Just completed ! this stunning brilliantly crafted custom home with unparalleled finishes.The “Coronado” plan features 4 bedrooms, 5 baths ,First floor master, Gourmet kitchen, great rm, rec rm, Media rm, wine rm. & 4 fireplaces. Private 3rd story studio with bath, living rm & kitchenette..SAMMAMISH RIDGE ESTATES..This exquisite gated community features a limited collection of privacy-graced 12 estate size homesites each further enhanced by private lakefront access with dock & boat slip!. Directions: East lake Sammamish Parkway, East on NE 49th Place. Please, send me more information on this property: MLS# 1348510 – $3,198,000 – 18858 Ne 49th Place, Sammamish, WA 98074. 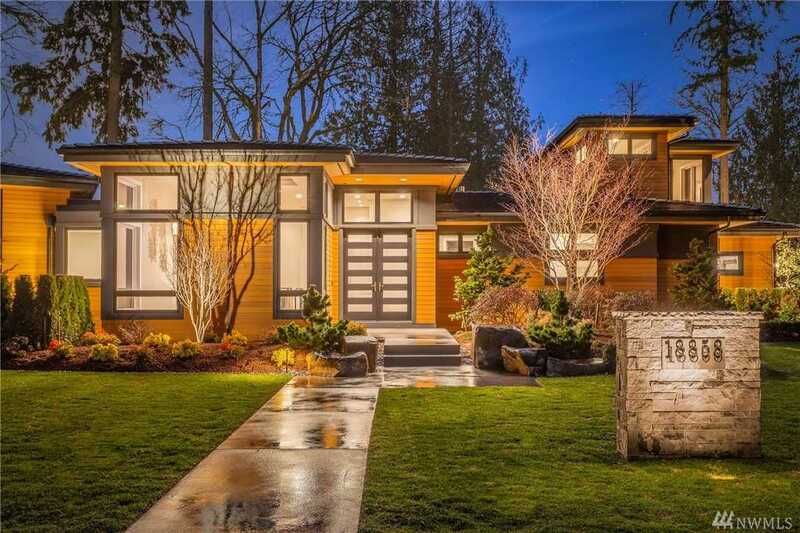 I would like to schedule a private showing for this property: MLS# 1348510 – $3,198,000 – 18858 Ne 49th Place, Sammamish, WA 98074.